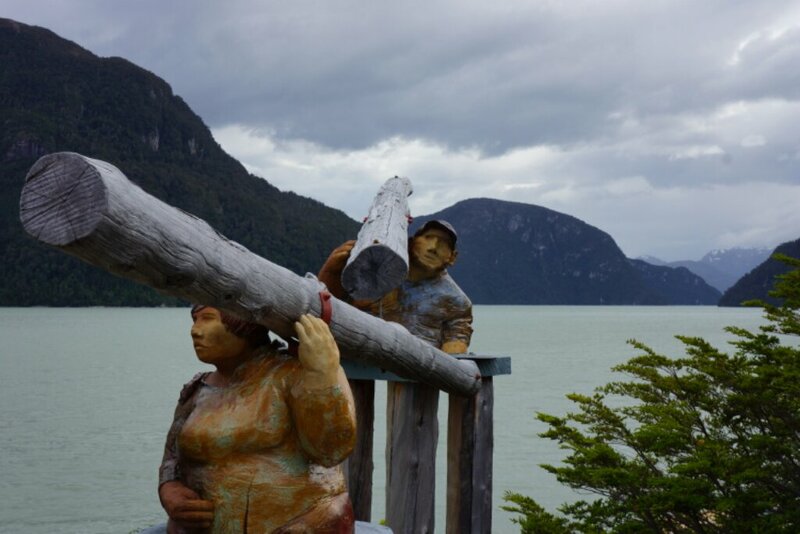 ‘Quien se apura en la Patagonia pierde el tiempo,’ locals say (‘Those who hurry in Patagonia lose time’). We’ll likely be here another week, waiting for the high system to move in and shift our winds around from the South. 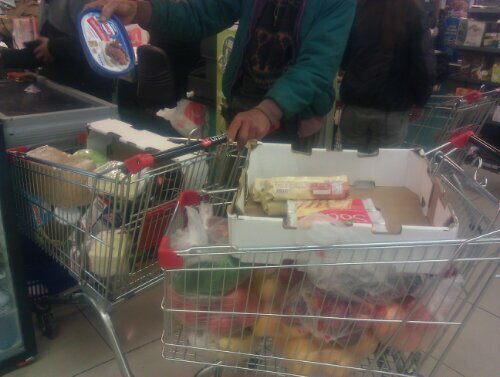 Two carts. First time at this, but I think that should handle it for two to make the sail from Caleta Tortel to Puerto Monte. Back online in a few weeks. The guidebook says “Coleta Tortel is one of those places that simply has to be seen to be believed”. And, it certainly is surreal. 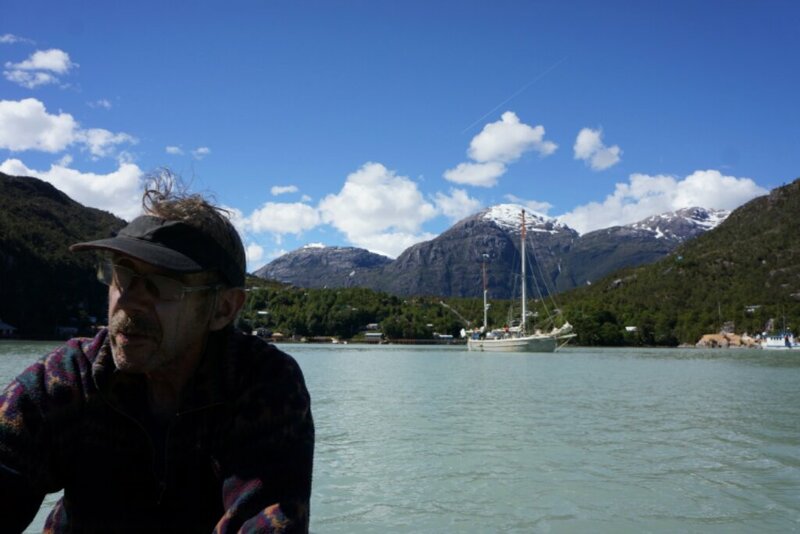 The town didn’t have a road to it until 2003 and is built on the slopes of a steep fjord. There are no roads within town, only cedar walkways, miles of them. See the Photo Archive. 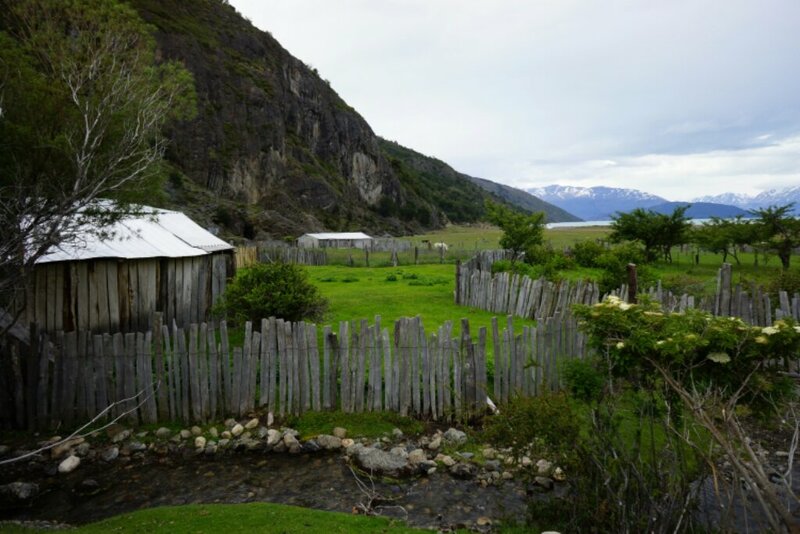 These three days are worthy of a full blog post (coming soon): trekking out to Glaciar O’Higgins, staying on a ranch where I was told only twenty a year pass through, in a natural landscape that was right up there with any I’ve seen. Inspiring to experience the traditional subsistence ranching the father and son carry on. 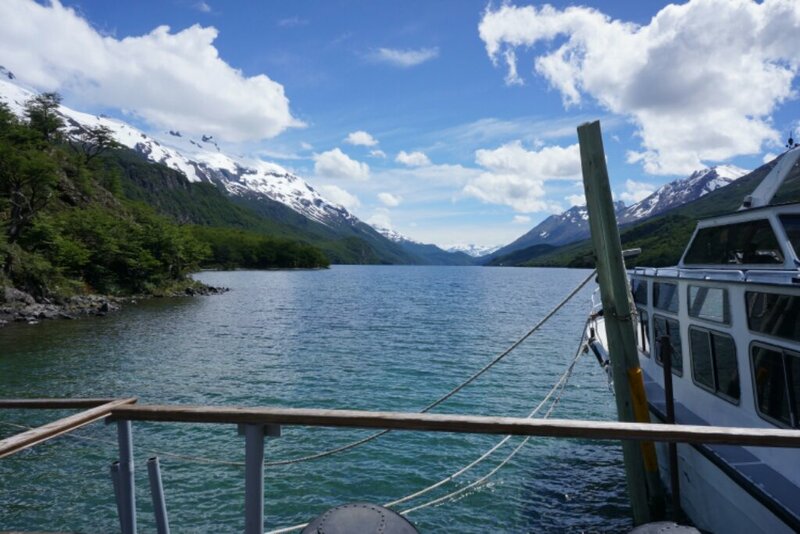 The true Patagonia. If you are going to cross a border, you might as well make it interesting. Argentina / Chile, no phone or computer, only a paper record of who comes and goes. 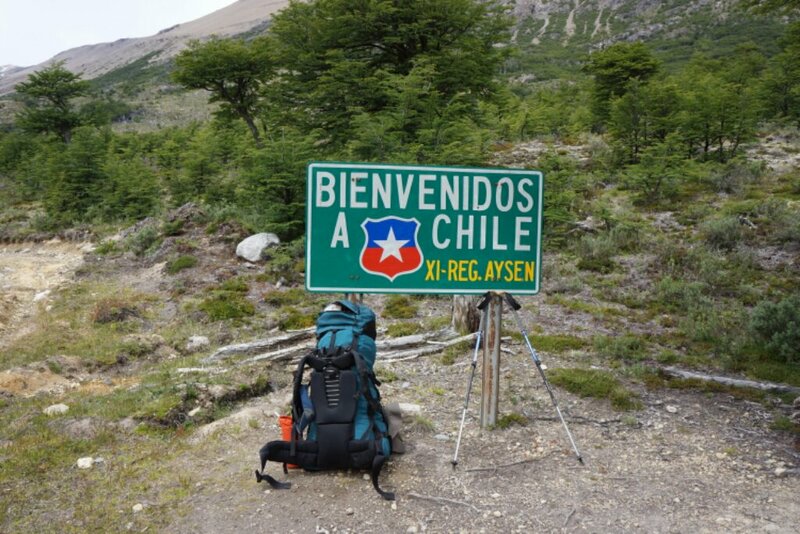 Carried the way too heavy pack for five hours through forest and pass from Lago Desierto to the two home “town” of Candelaria Mancilla. Heading out to the end of the road in Chile. Bus, boat, walk for a day, then boat. Exploits from my time outside the box. In the Fall I plan to wed Sarah Del Balso. A short story about glacier research I helped out on in Nepal. Published again. It is good to climb with a professional photographer! I’m in the green jacket. Use the RSS reader Bloglovin? Follow my blog! Alpine climbing Huntington Ravine, Mount Washington, NH. The footage is actually from three different days in Jan-Feb 2012. The climbs include Pinnacle Gully, Damnation Gully and the top-out is from South Gully. Winds on Pinnacle and Damnation were high those two subsequent days in February, upwards of 90 MPH, but conditions throughout most of the climbs were picture perfect, calm and sunny! climbs for fun, skilled in engineering, travels the world looking for adventure whenever possible. michaelcoote.com by Michael Coote is licensed under a Creative Commons Attribution-NonCommercial 3.0 Unported License. Based on a work at http://michaelcoote.com.